Young black actors have been making a name for themselves in Hollywood in major ways, especially lately. Everywhere you look a new young and attractive face is popping up on the big screen leaving us wanting more. The year 2015 seems to be bringing in an especially huge wave of both familiar faces as well as bright, new talent. 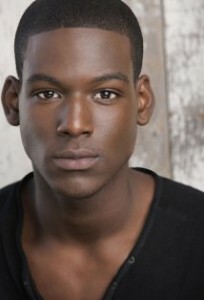 So let’s check out 30 hot black male actors under 30 for the year 2015! Best Known For: Michael B. Jordan has risen to fame since his critically acclaimed performance in the film Fruitvale Station where he played Oscar Grant. Prior to that role he was most notably known for his role as Wallace in the HBO hit series The Wire. 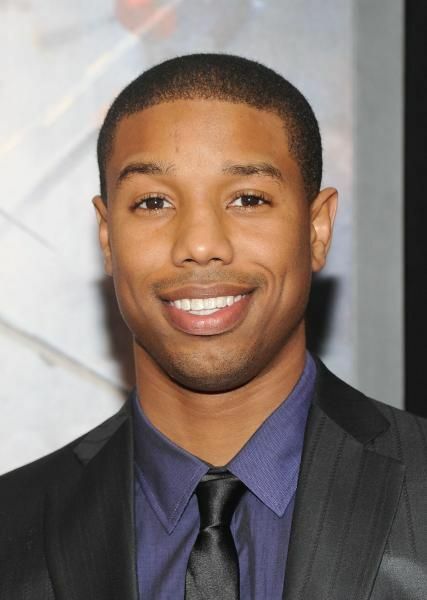 2015 Will Bring: This handsome fellow will continue wowing audiences in the much anticipated Fantastic Four where he will star as Johnny Storm. We can’t wait to see his take on this iconic character and hope he continues to thrive in Hollywood. Best Known For: After a series of appearances in short films and on television series’, this British actor burst onto the US scene with his performance as the young Cecil Gaines in Lee Daniels’ award winning film The Butler (2013). 2015 Will Bring: In addition to a series of appearances on the television series Sense8, Aml can also be seen in the upcoming film Lila & Eve. 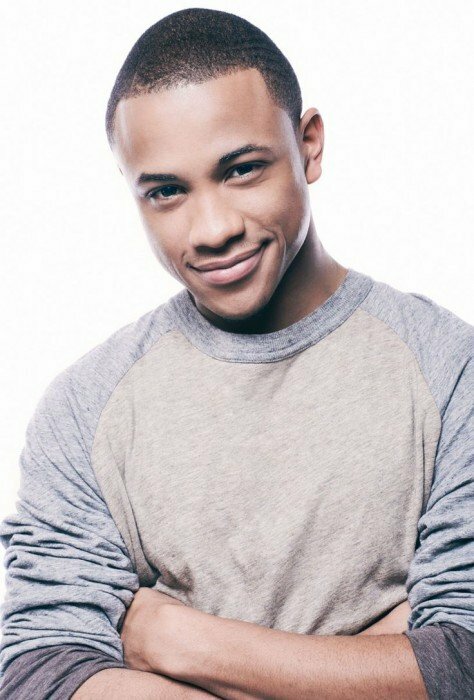 Best Known For: Tahj, younger brother of twins Tia and Tamera, spent years starring in the Disney channel original television show Smart Guy where he played a child genius. 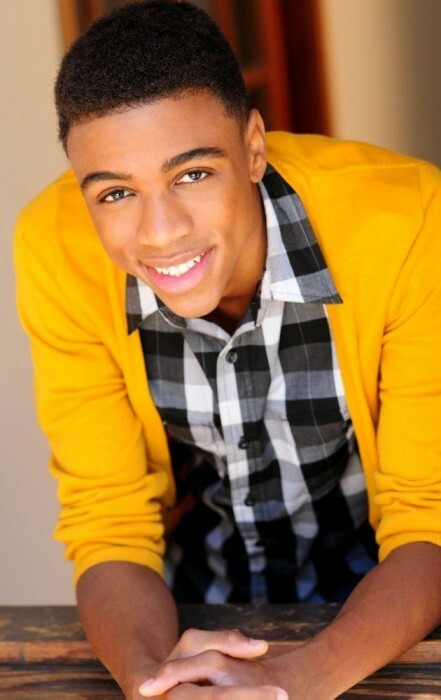 2015 Will Bring: After quite a few years of small and behind the scenes roles Tahj is back on the scene as Tucker Dobbs in the ABC Family television series Baby Daddy. We are so thrilled to have this “hot guy” back on the scene and we hope there is much more on the horizon for him. 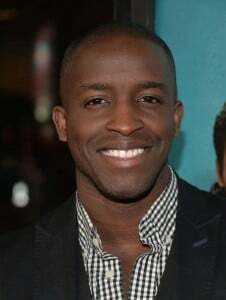 Best Known For: Elijah Kelley’s acting career is quite impressive. He has starred in Hairspray (2007), Red Tails (2012), and Lee Daniels’ The Butler (2013). 2015 Will Bring: For now, 2015 brings a role in the film Strange Magic as the voice of Sunny, though we expect to see him in a few other things before the year’s end. 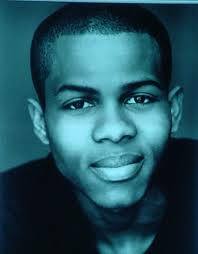 Best Known For: Tristan is most known for his role as Michael Lee in the HBO drama The Wire as well as his role as Dixon Wilson on the CW series 90210. 2015 Will Bring: The actor, who is also a musician, seems to have switched modes for the time being, placing most of his focus on musical pursuits. But for the sake of the acting industry and the sake of our eyes, we are praying for a new role for the star soon! 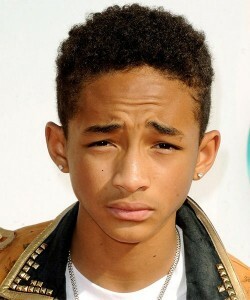 Best Known For: Aside from being the youngest son of Hollywood star Will Smith, Jaden also became known for his incredible acting in the films Pursuit of Happyness (2006) and The Karate Kid (2010). 2015 Will Bring: We haven’t heard much from him aside from a few well received musical drops, but we expect whatever he does to be a major success. Best Known For: Byron is fairly new on the acting scene and has mostly made small appearances in shows like Wives With Knives and I (Almost) Got Away With It. However, his work in short films like Knight & King (2012) have drawn the attention of many. 2015 Will Bring: Byron can be seen again in the short film Abyss of Being and it has been announced that he will play a role in the film After Tuesday which has yet to begin filming. 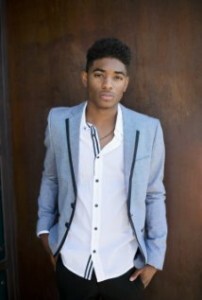 Best Known For: This son of the legendary Diana Ross has made a great name for himself in Hollywood. He broke onto the scene in with his role in ATL (2006) and went on to star in Pride (2007), several episodes of 90210 (2010-11), and The Hunger Games: Mockingjay- Part I (2014). 2015 Will Bring: 2015 will bring Evan back to the big screen for the The Hunger Games: Mockingjay- Part 2 and Skate God which is set for release in June. 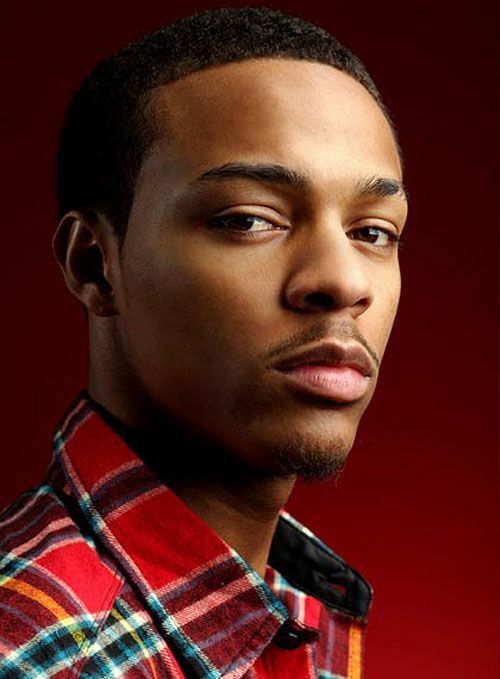 Best Known For: Better known by his stage name Bow Wow, the star first appeared on the acting scene in 2002’s Like Mike. 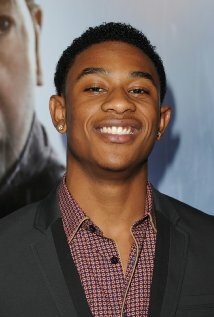 He then went on to star in hit films Roll Bounce (2005), Lottery Ticket (2010), and Madea’s Big Happy Family (2011). He’s also appeared in several of the movies from The Fast and the Furious series. 2015 Will Bring: The rapper and actor will be featured in Furious 7 and continue a series of appearances on CSI:Cyber as Brody ‘Babyface’ Nelson. Best Known For: Though he had a very active career in his youth, it was his role in the film Holes (2003) that made him a recognizable name and face. From there he continued numerous small appearances in shows such as ER, CSI, and Bones as well as a sizable role in the film Roll Bounce (2005). 2015 Will Bring: These days the starlet seems more interested in musical pursuits than films, but we all hope to see more of him on the big screen in the future because now he’s oh so dreamy! Best Known For: Justin’s body of work is extraordinary for a 20 year old. He made his Broadway debut as Young Simba in The Lion King in 2006 and went on to play the role of Travis in the television movie adaptation of A Raisin in the Sun (2008). 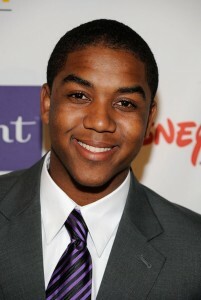 He also starred in High School Musical 3: Senior Year (2008) and most recently in Flight (2012). 2015 Will Bring: Justin has many projects planned for 2015 including the release of Brotherly Love and Chapter & Verse. 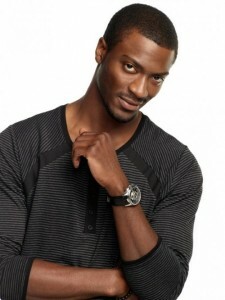 He will also be filming Sons 2 the Grave and an episode of the television series Eye Candy. Best Known For: Chris is best known for his work in How to Rock (2012), Swindle (2013), and Raven’s Touch (2014). 2015 Will Bring: There is no word on what Chris will be doing in 2015, but we know his career is sure to continue to flourish. Best Known For: This actor, singer, and musician’s claim to fame came when he was cast in Showtime’s Emmy nominated crime drama Ray Donovan. 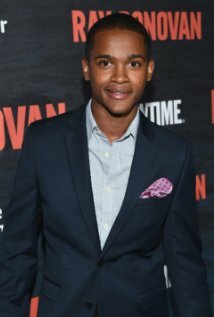 2015 Will Bring: The young actor will continue his role on the Showtime drama Ray Donovan and can also be in the television series Scorpion in 2015. 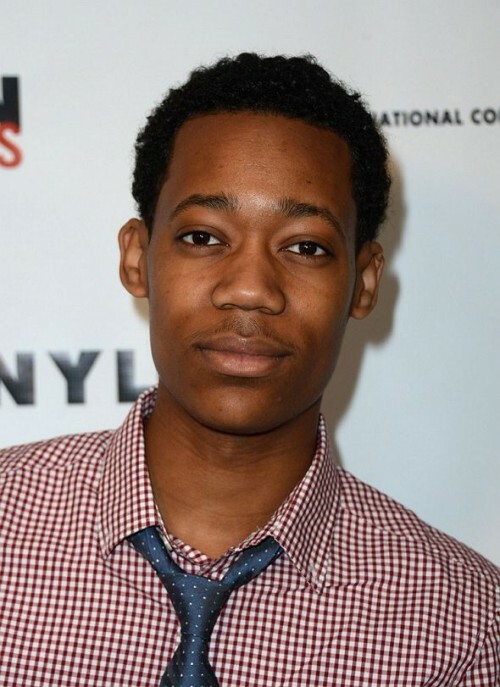 Best Known For: Best known for his role as the young Chris Rock in Everybody Hates Chris (2005), we have to say we love this actor who certainly grew into his looks! 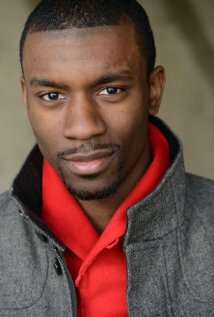 More recently he has been seen in Let It Shine (2012) and Dear White People (2014). 2015 Will Bring: Tyler will likely continue his role as Noah on the popular TV series The Walking Dead until a new project catches his eye. Best Known For: Quite appropriate that this attractive young man follows the one above, as he is best known for playing Chris’ younger brother in Everybody Hates Chris (2005). Though he has also had a sizeable role as T.J. Ashford on the soap opera General Hospital. 2015 Will Bring: 2015 will likely bring the continuation of his role on General Hospital and ideally some new roles as well. 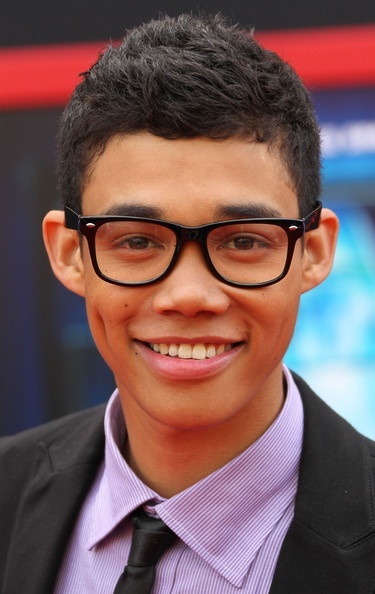 Best Known For: Roshon became a recognizable face after debuting on the Disney television series Shake It Up! (2010-13). 2015 Will Bring: The actor, music producer, and recording artist can be seen as Henry in the film One Night, and he is said to have some music projects on the way as well. We are certainly excited to see that smile and those dimples once again! Best Known For: So if you are obsessed with How to Get Away with Murder then you already know this cutie. 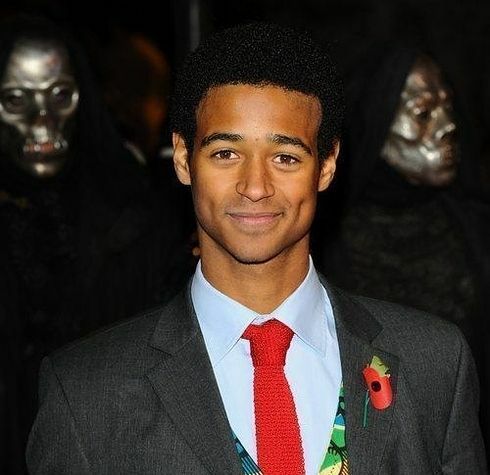 Prior to that breakout role, he played the role of Dean Thomas in several of the Harry Potter films. 2015 Will Bring: It seems like the only way we will see more of him is by watching How to Get Away with Murder. But in all honesty, that 60 minutes is enough to keep us dreaming about this incredibly talented and adorable star. Best Known For: Everyone remembers this curly-haired cutie from the Disney hit film series High School Musical. After that he had a substantial career which included consistent roles on The Beautiful Life (2009) and One Life to Live (2013). 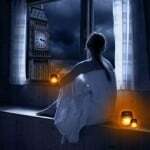 2015 Will Bring: Two major projects await Corbin in 2015; the first being Megachurch Murder and the second being To Write Love on Her Arms. 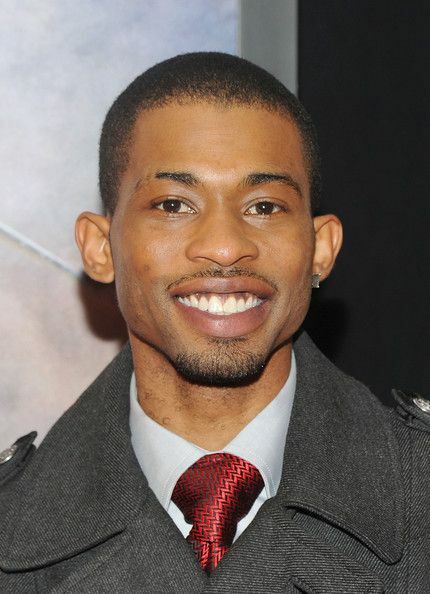 Best Known For: One look at this guy and you will instantly remember his as Brandy’s little brother Myles from the smash hit television series Moesha (1996-01). 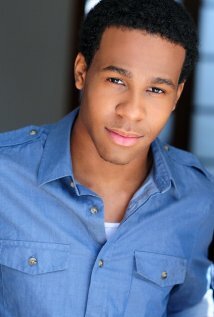 He went on to have roles in Roll Bounce (2005) and Red Tails (2012), among many others. 2015 Will Bring: Now that he has gone from goofy to gorgeous in the looks department, seeing him in the short film #Instacouple, Sister Code, and 90 Minutes of the Fever is sure to be a real treat! Best Known For: Larramie’s career has been very successful and busy over the years. He has made a name for himself by starring in the television series The Suite Life on Deck (2009-10), the television series House of Payne (2006-12), and the television series Pair of Kings (2010-13). 2015 Will Bring: There is no word on what he has in store for 2015, but we wouldn’t mind seeing that face on another television show soon. 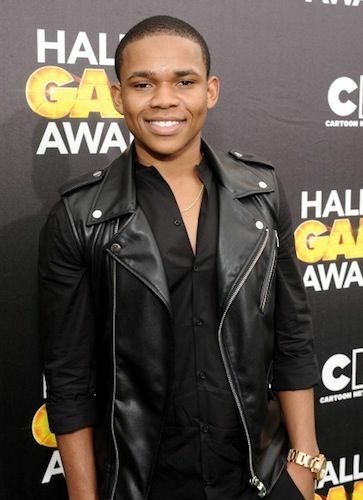 Best Known For: Kyle’s most memorable role may be that of Raven’s younger brother in Corey Baxter on the Disney show That’s So Raven (2003-07). 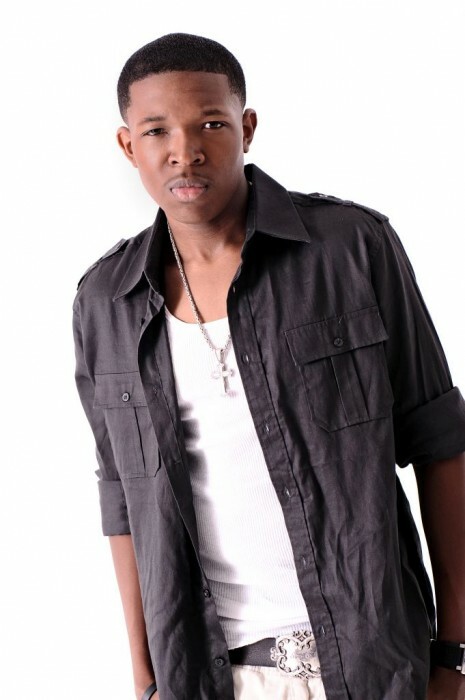 He did manage to translate the success into starring roles in Corey in the House (2007-08) and Fish Hooks (2010-14). 2015 Will Bring: Kyle will be busy filming Lowlifes which isn’t scheduled for release until 2016. Best Known For: Denzel Whitaker is best known for his work in Training Day (2001), The Great Debaters (2007) and Warrior (2011). Some of his more recent work includes appearances in the TV series Legit (2013) and a role in the short film They Die By Dawn (2013). 2015 Will Bring: While he is busy filming Submerged, the film Back to School Mom is expected to be released this year for us to enjoy. Best Known For: Perhaps most known as Claire’s quirky boyfriend on My Wife and Kids (2001), Andrew is also known for his work in Simply Irresistible (1999) and State’s Evidence (2006). 2015 Will Bring: The actor has turned to a more holistic lifestyle pursuing a new career in life coaching, but we hope he hasn’t totally given up on acting because we’d love to see more of his cute and talented face. 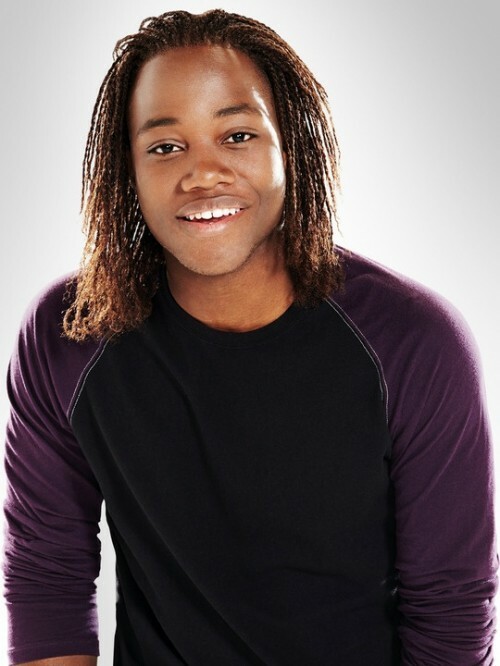 Best Known For: Leon has Nickelodeon to thank for his role on the series Victorious which made him a recognizable face in Hollywood. 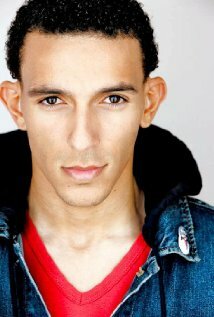 Most recently he has been seen in the TV series Satisfaction as Mateo. 2015 Will Bring: We expect a continuation of his role in the USA series Satisfaction, though we haven’t heard much aside from that. 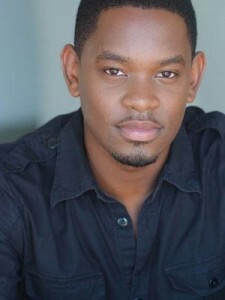 Best Known For: Carlon’s big break came when he got a role on the Disney series A.N.T. Farm as Cameron Parks. 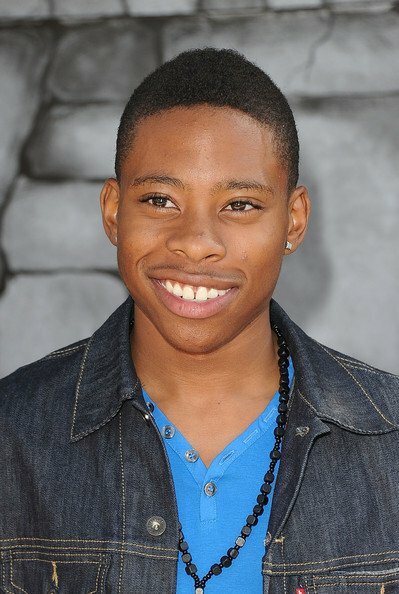 Most recently he has been seen in Cloud 9 (2014) and Kickin’ It (2014). 2015 Will Bring: You can look for him in the upcoming film Puzzled as David. Best Known For: This incredibly attractive actor is known for his work in Ali (2001), The Promotion (2008) and Suburgatory (2011). 2015 Will Bring: This year will bring roles in the films Dark Summer and Some Kind of Hate. And twice is certainly nice when it comes to seeing this young man on the silver screen. Best Known For: Aldis is most easily recognized for his role in the USA drama Leverage where he starred as Alec Hardison (2008-12). 2015 Will Bring: So pleased that we will get to see this good-looking man in Straight Outta Compton in the very near future. Best Known For: 2010’s Grown Ups and the 2011 television series Reed Between the Lines are this stunning actor’s most recognizable work. 2015 Will Bring: Nadji will be busy with an appearance on the TV series Jessie as well as the filming of The Fifth Wave and Blue Weekend, both to be released in 2016. More projects for him mean more chances to glance upon his graceful face. Best Known For: This suave young man is most notable for his role as Javy Hall in the Fred Durst directed film The Longshots (2008). More recently he has been seen in the MTV series Awkward as Tyler. 2015 Will Bring: 2015 is set to bring the release of Kicks and Straight Outta Compton, which gives us a chance to see this darling man on multiple occasions. 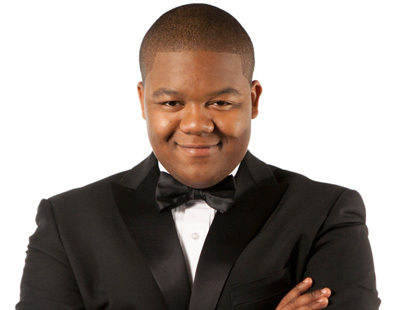 Best Known For: The older brother of Kyle Massey, Christopher is best known for his role on the Nickelodeon TV series Zoey 101 (2005). Some of his more recent work includes roles in Mary and Max (2009) and The Search for Santa Paws (2010). 2015 Will Bring: There has been no mention of what Christopher will be working on in the months to come, but we hope his brother isn’t the only one we see on a film or television screen soon. With the acting chops of these Hollywood hotties, they won’t be going anywhere anytime soon. Here is to hoping that 2015 is their biggest year yet no matter what endeavors they choose to pursue, and thank goodness we get to be around to witness their dazzling good looks and performances along the way. I like to be the next guy who has been trying to get into the entertainment industry for quite sometime.Maybe you can get to see me on the next list. Thank you for sharing your goals and feelings with us. Perhaps, Marcel, you may find yourself on this list in the future. Best of luck in your ventures and we look forward to hearing about your success! Keep us updated! GREAT LIST, THANKS FOR PUTTING THE TIME INTO THIS. 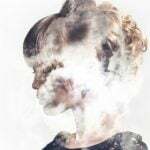 I AM CASTING DIRECTOR AND FOUND IT REALLY HELPFUL! That’s awesome to hear! I am glad that we could help you out. Thanks for commenting! Tristan Wilds, Jaden Smith, Evan Ross, Roshon Fegan, Corbin Bleu, Leon Thomas III, Maestro Harrell & Nadji Jeter are my faves, I really hope Jaden decides to do more films! He has such a screen presence! 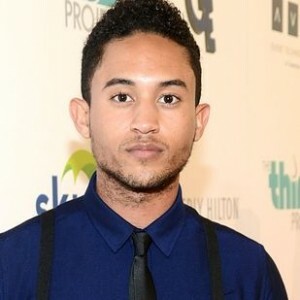 Also, Corbin got damn fine.. So many favorites! I am glad to hear that you enjoyed our list! We have several other lists like this one of hottest actors or celebrities. Take a look around Her Interest and see if there is anything that catches your eye! Thanks for commenting–our writers always love to get feedback! I am glad that you enjoyed this article. Our writers spend a lot of time looking for interesting topics and researching them. Judging from your comment, it looks like their hard work paid off! Thank you for the feedback!